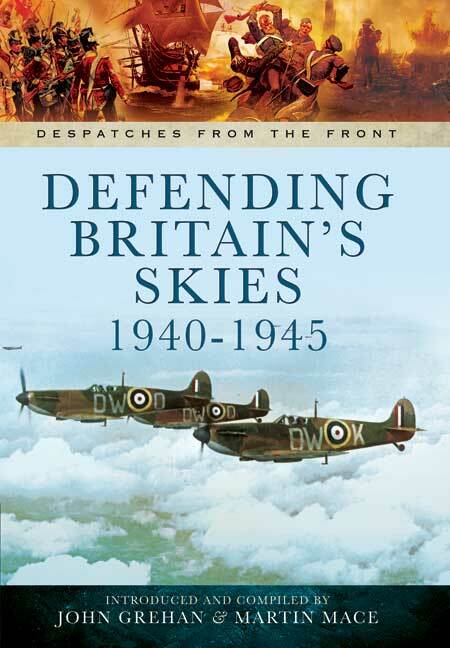 You'll be £10.00 closer to your next £10.00 credit when you purchase Defending Britain's Skies 1940-1945. What's this? Despatches in this volume include that on the Battle of Britain, and air fighting 1940-1941, by Air Chief Marshal Sir Hugh C.T. Dowding, Air Officer Commanding-in-Chief, Fighter Command, Air Operations by Fighter Command between November 1940 and the end of December 1941, the anti-aircraft defence of the United Kingdom between 1939 and 1945, and the report on air operations by Air Defence of Great Britain and Fighter Command in connection with the German flying bomb and rocket offensives, 1944-1945. Being able to read these reports as written without the hindsight available to post-war writers is an interesting change in approach and worth digesting.